around a stoma (parastomal hernia). Herniae can grow larger and do not fix themselves. 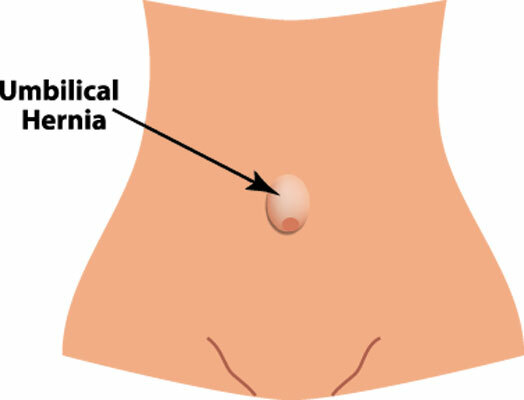 A physical examination is usually enough to diagnose your hernia. Sometimes some further investigations may be required to confirm or demonstrate the hernia or its contents. These potentially include an Ultrasound, a MRI scan or a CT scan of the affected area. We specialise in fixing all types of hernia both using keyhole (laparoscopic hernia repair) or open surgical techniques (complex hernia repair). The great majority of herniae can be repaired laparoscopically as day case procedures. The most appropriate type of surgical treatment depends on a number of factors that will be explained to you by your surgeon. The choice between a laparoscopic or open repair can be influenced by factors such as whether the hernia is recurrent (has returned back after previous repair), previous abdominal surgery, the size and location of the hernia or your general health. Some open repairs may sometimes be performed under local or regional anaesthesia, or more complex repair may be required including abdominal wall reconstruction.